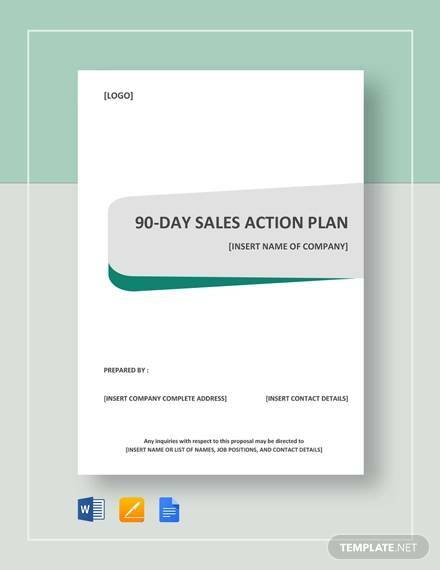 90 day plan templates are essential for companies to monitor their progress and to check the successful completion of an action plan. Planning is not important but tracking the progress is very important. 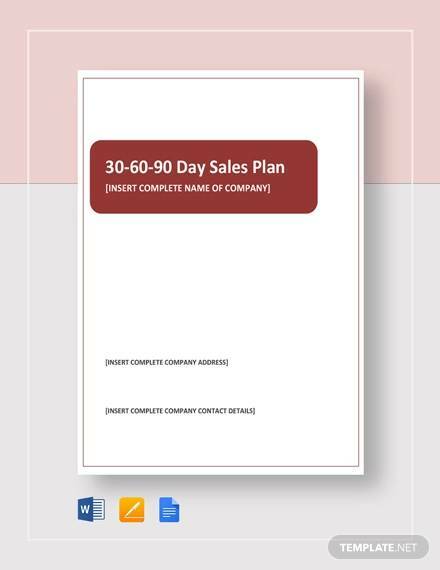 Progressively you should do something for the company and 30 60 90 Day Action Plan Templates will help you get that. 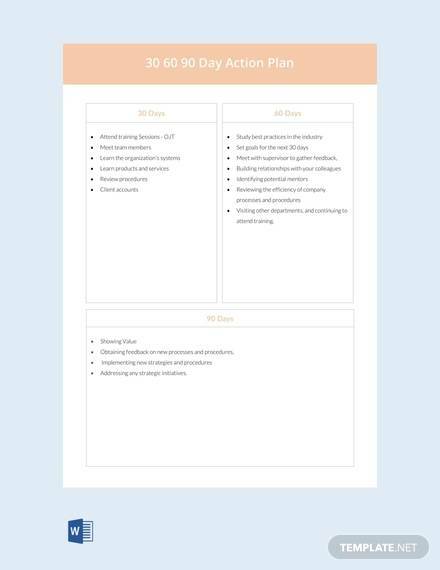 These templates usually consist of a list of priorities, goals to be achieved, milestones, outputs and manager reviews. They are used by the enterprises and business owners to assess their own level and of that of their employees. It helps a lot assessing people and thus creating the next goals will be easy for people who are not up to the level. 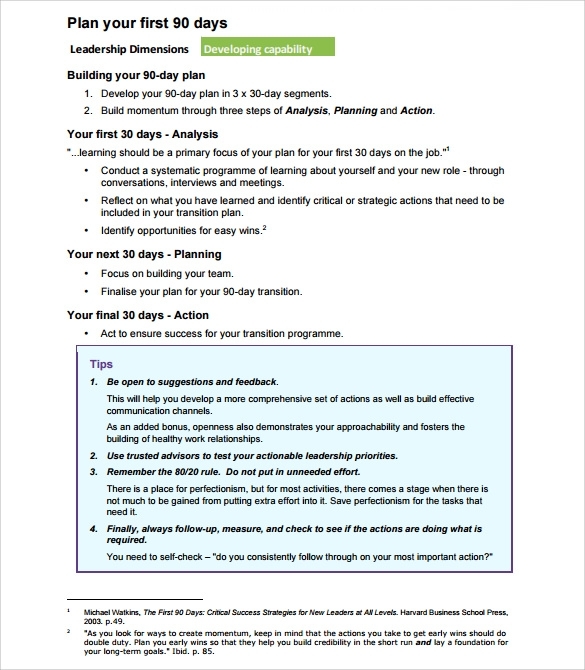 You may also like Action Plan Templates. 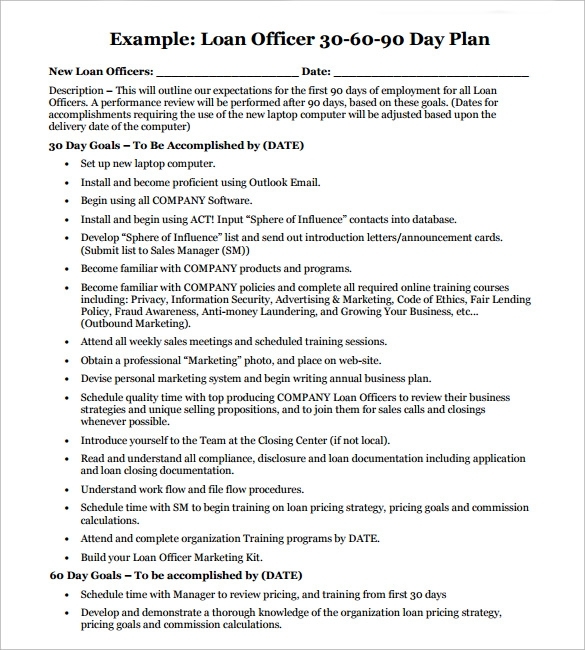 This template is used by the loan officers at various banking institutions, especially for the new ones. It has goals that you need to complete in the upcoming 30 days as well as those in the 60 and 90 day period. This is for a period of transition that you might be facing and it will help you through the process. It gives any instructions to all parties concerned about what needs to happen during this time, including for work, housing and more. This is a good option for a business and it allows you to determine what goals you have for different categories, including growth, financial, people, quality and service. It also has options where you can talk about the 90 day goal and the annual goal and steps to get there. 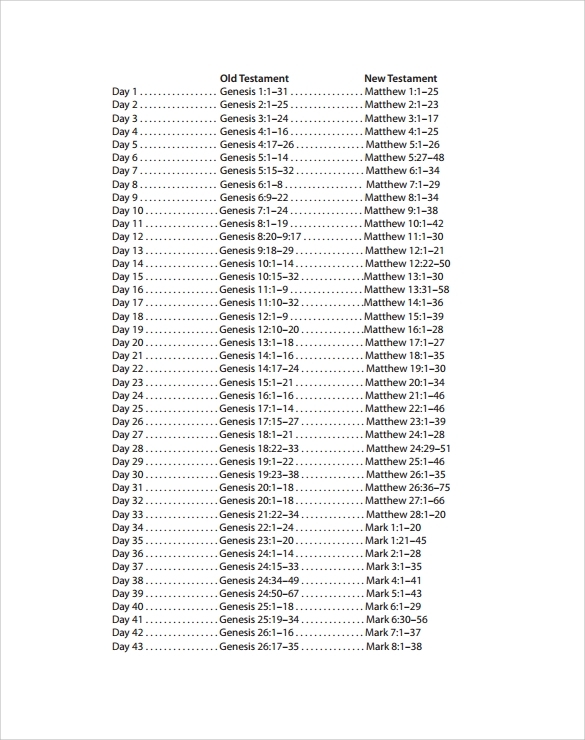 For those who want to read the bible in 90 days, then this template is perfect. 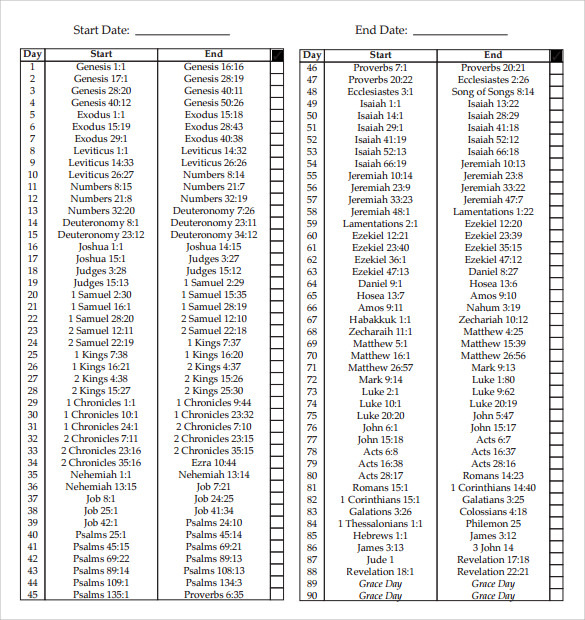 It tells you what chapters you need to start at and finish at every day in order to make your goal. 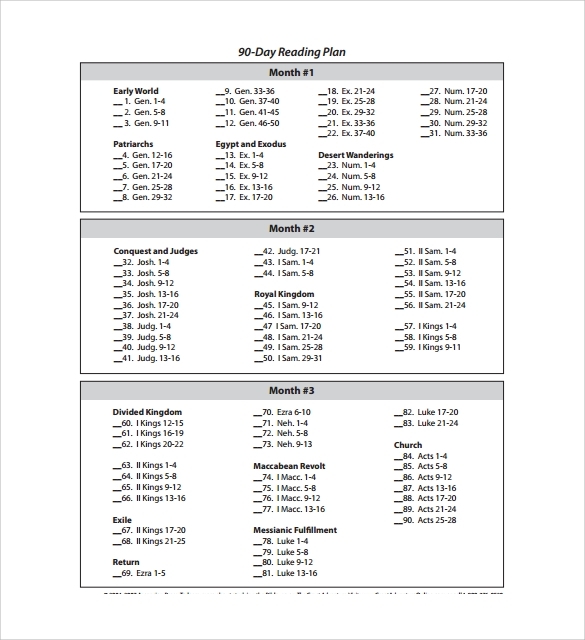 This document comes in the form of rows and columns where different segments are made that highlights the planning spread over a period of 90 days. 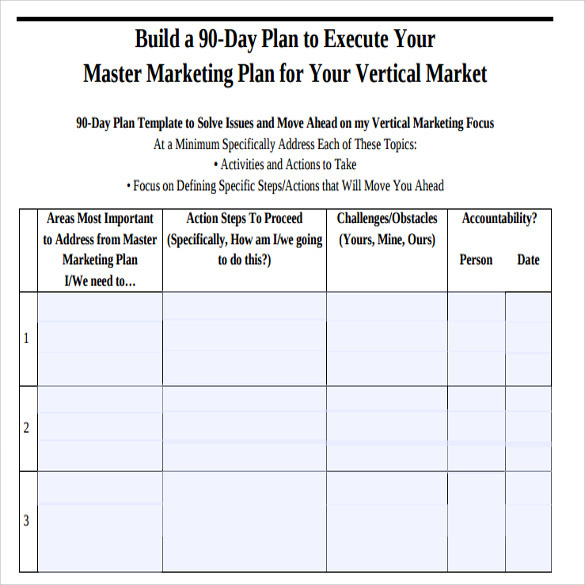 The popular columns include people, process, technology and marketing gimmicks.The 90 Day Plan to Execute Your Market Plans Template comes in pdf, word format and is easy to download. 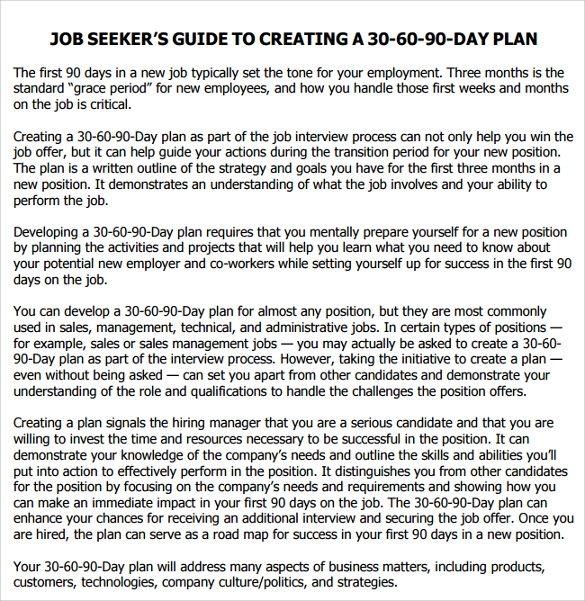 This document highlights the job seekers guide on how to create a 30-60-90 day plan. 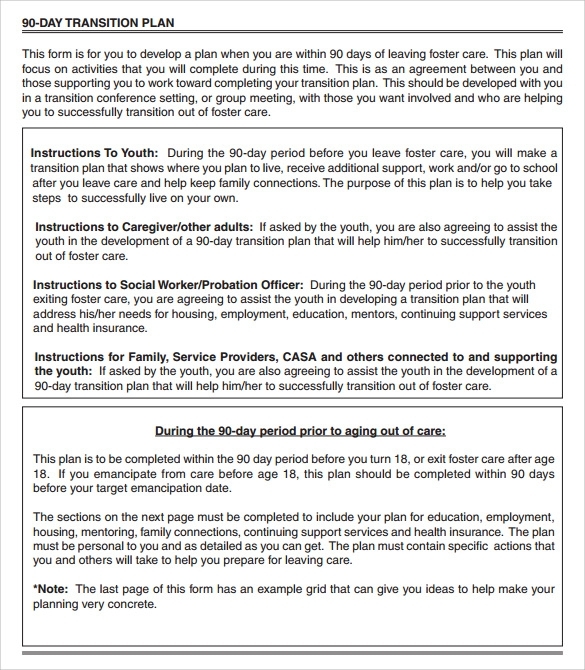 Here the plan is broken down in three stages so that it is clear as to what the goal is for the duration selected. 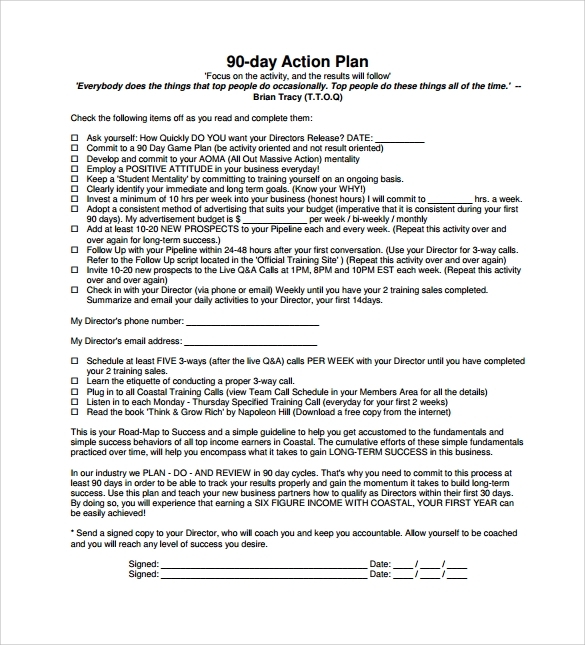 This document highlights what should be your plan of action for the 90 days. This document can be customized as per specifications and requirements. It comes in a variety of designs and formats. 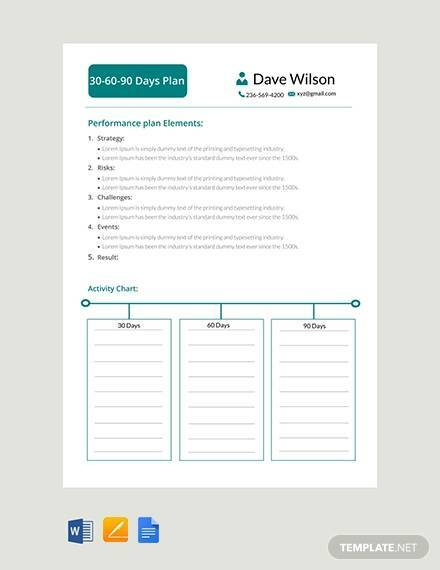 These templates can help you to plan your goals out for the upcoming 90 days, whether it be for personal, spiritual or business requirements. There are many things to be aware of, including. You may also like SEO Plan Templates. 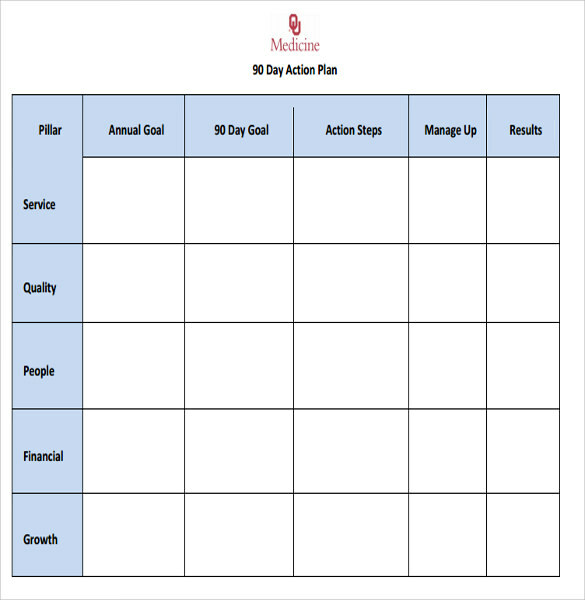 When do I need a 90 Day Plan Template? Any time you are thinking of something new that you want to do that will take some time, then that is the perfect time for this template. You can start looking at what you want to accomplish and how long it will take you, which means you can set some goals for a middle time period. This will allow you to easily figure out which goals will take you the full time and those you can do before. 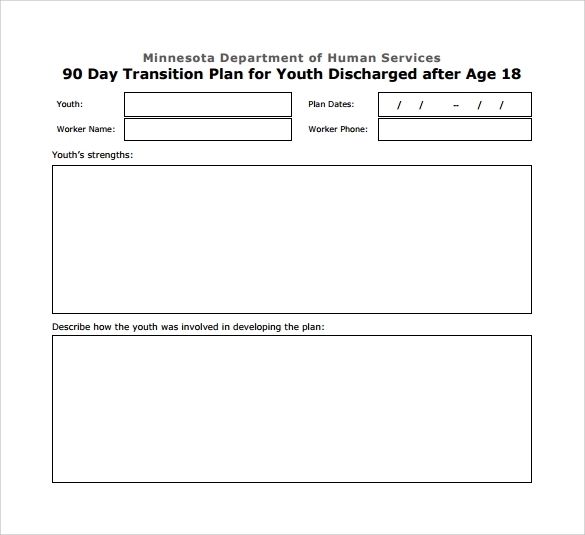 You can also see Succession Plan Templates. 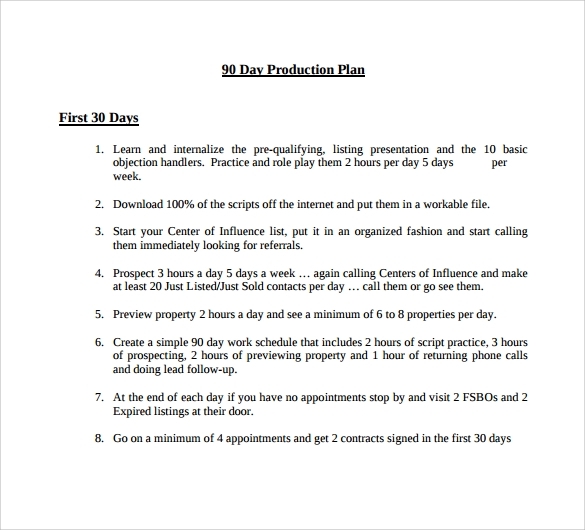 How many times can you use a 90 Day Plan Template? There isn’t any set number of times that you can use these templates. You can use them as often as you think you have the need and that it will help you. You can use these for reading, planning various events, business and much more. Also, if you are a bit disorganized, then these plans will be a great help in ensuring that everything gets done. You may like Growth Plan Templates. These plans are easily created and you simply need to figure out what goals you want to complete during the next 90 days. Once you have done that, then you can start planning out what you need to do to get there and what smaller goals you can reach to get to the larger one. Simply write down everything and what you need to get there. Sometimes it helps to start planning out your time for the next 90 days with your specific goals. This will help you to keep yourself on track and to make sure that you are getting things done. Go ahead and start planning to keep yourself on the right path.